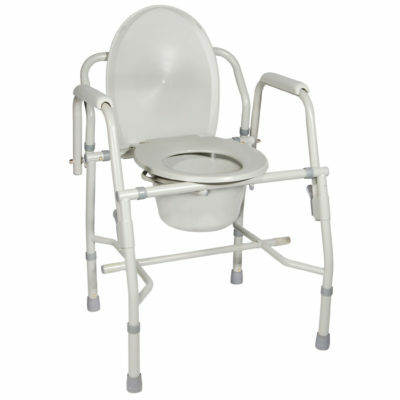 HME Commodes are bathroom safety products that feature a concealed chamber pot and are used to transport patients with limited mobility. HME offers a range of products to suit any need. 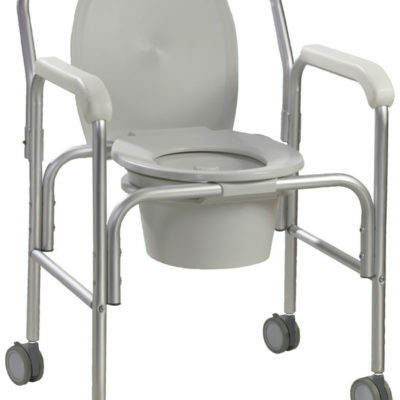 From Stationary Bedside Commodes to Wheeled ones that Tilt, we have a wide selection to choose from. We also have some that are more suitable for small spaces vs. others that offer a full range of features. 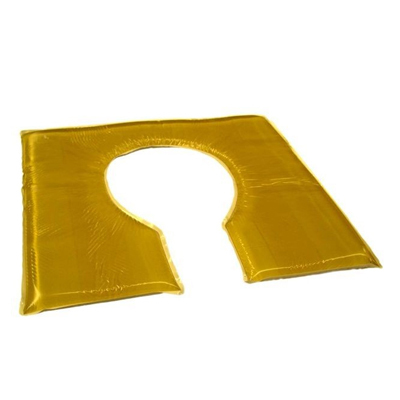 We also understand the comfort of the user is of paramount importance which is why we only offer products that will provide the most physical comfort to users. There’s a lot to consider when selecting a commode that will meet your needs so please don’t hesitate to reach out to one of our representatives to help you in your selection process.